The SEYCHELLES Islands, granite and coral Islands, to some marine miles of the Island Mauritius , the Reunion and Madagascar , benefit by an exceptional tropical climate. These islands whose some belong the ” Royal Society For Nature Conservation ” under the title of the world patrimony are different all by their flora and their fauna . The Seychelles have been French until to 1811 , then have become English , before to obtain their independence in 1976 . The government has always privileged the conservation of the site, and refused intensive constructions . If you detest the crowd, the noise, the pollution, the clothing constraints or others… The hotel trade, even if it respond to world demands of the tourism ( several hotels are classified 4*,5* ), is not the first resource of the country . There is no overabundance of hotels and especially their architecture respects the environment Most of beaches are deserted and immaculate. 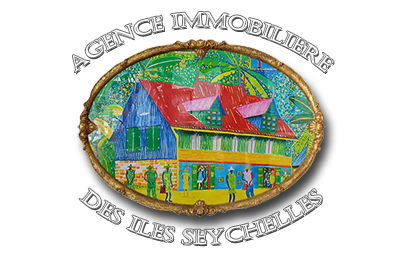 It is possible to invest in Seychelles to private title or to title commercial. To buy a foot of land, to invest, or simply pass of holidays in family, come to discover or rediscover these heavenly Islands.